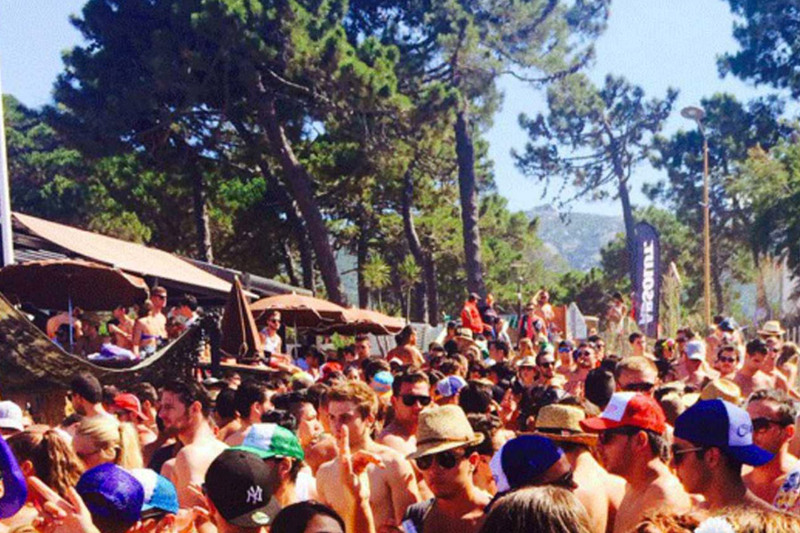 Calvi On The Rocks has just wrapped up! 8–13 July 2016. It is the perfect electronic summer party. 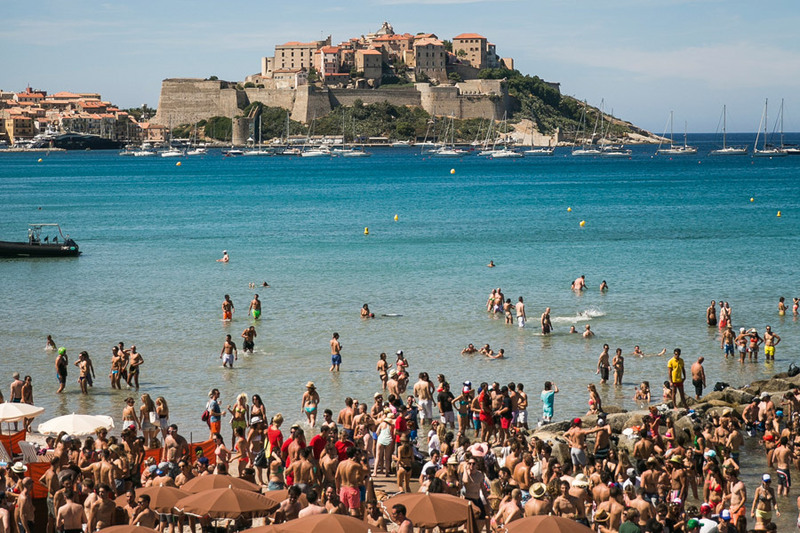 Corsica’s (France) incredible coastline becomes a natural dance floor as world names in house, techno, indie and pop music man the stages across the town of Calvi. Eclectic lineups featuring Laurent Garnier, The Rapture, Dixon, Omar Souleyman, Foals and Metronomy have been a key part of the festival as its stature has grown and grown. 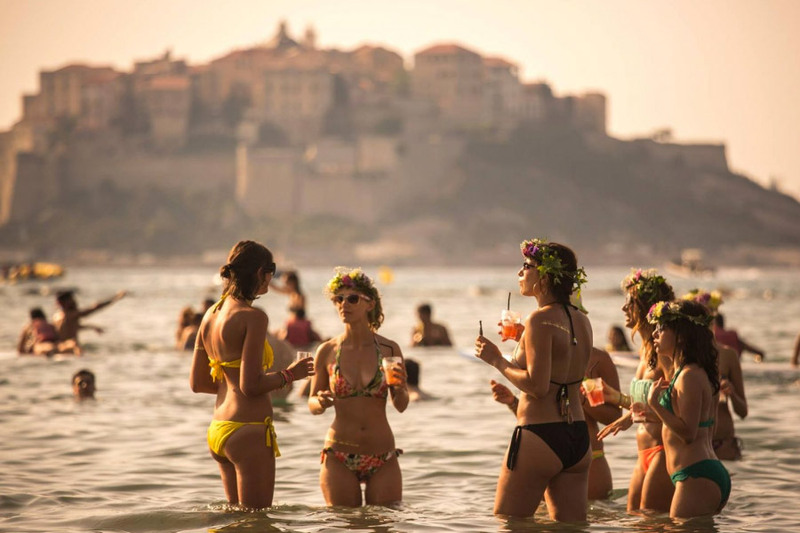 Creative venues and a relaxed vibe prove an irresistible draw year after year, as day and night events combine for almost a week of beach relaxation and feel-good parties. Get on the Waiting List to be the first to hear news about the next edition, including when tickets & packages go on sale. 2017 is a must!